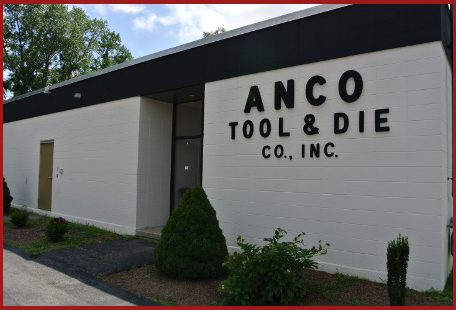 A family owned and operated business for over fifty years, ANCO was founded by John Anterni in 1959. Mr. Anterni quickly earned a reputation throughout the industry as a quality manufacturer of molds and tooling for the plastics manufacturing sector. His customers soon included electrical and medical device manufacturers along with well-known national corporations. In 1985, to better serve customers, we expanded our capabilities into injection and insert molding and a separate company, Anco Plastic Components, was begun. Three decades later, we are a well-established manufacturer with capabilities to run most grades of plastics including engineered resins. We continue to serve as experts in mold making and injection molding.